Get ready for an audio experience like nothing else you’ve ever heard on the water. The quality of most boat audio systems is judged on one thing – volume. Downfire turns this definition on its head. Put simply, Downfire is not just louder, it’s better. Nearly all boat stereos have one thing in common – the sound is only good in one spot of the boat at a time. Crank up the music so the bow passengers can hear, and people in the back need ear plugs or tune it perfectly for the cockpit, and the driver can’t hear a thing. The primary mission of the Downfire system was to design a better audio experience for everyone – from bow to stern to the surfer 25-feet back. 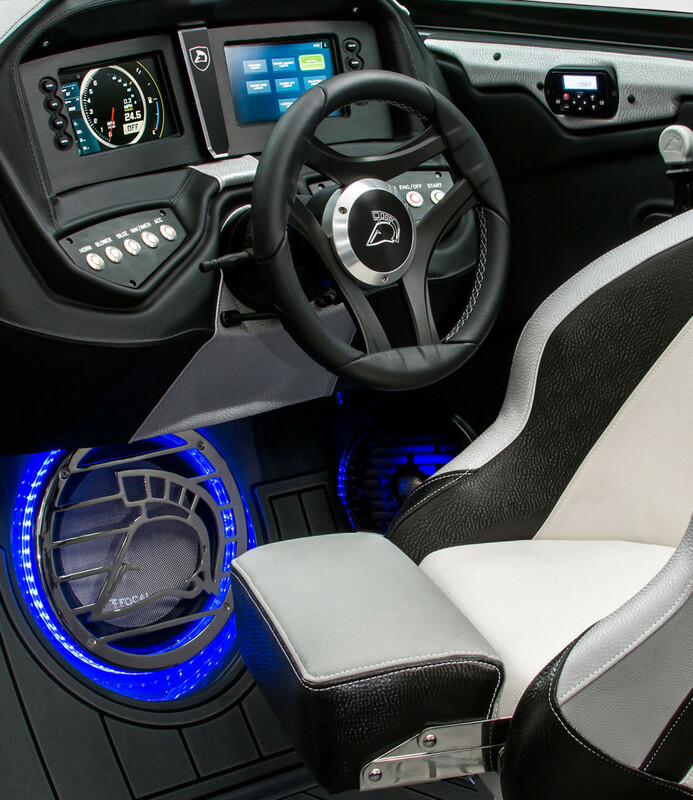 With a total of 15 speakers (yes, that’s one-five) uniquely angled throughout the boat and tower, passengers have perfectly tuned sound streaming from multiple directions. Now, let’s take it up another notch. 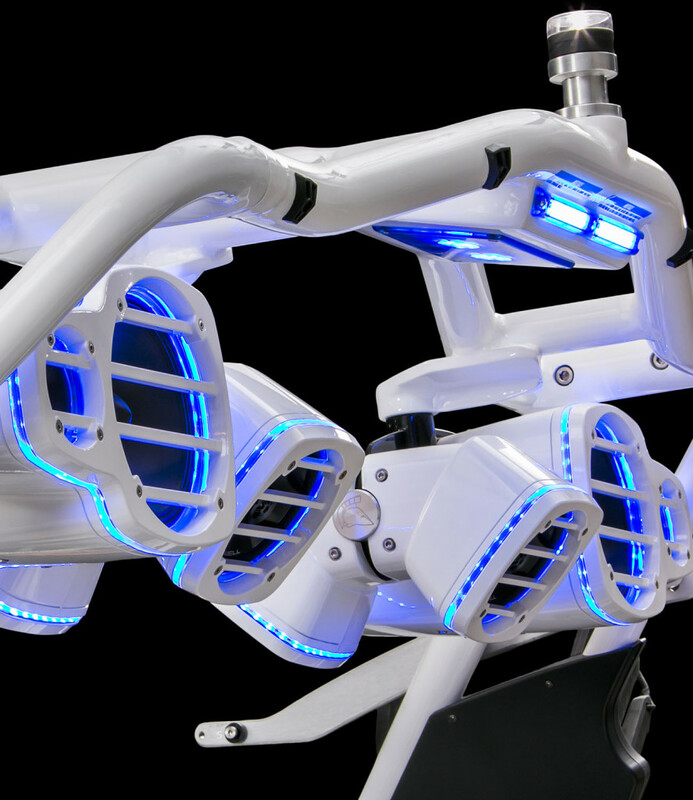 To ensure ultimate audio quality, the Downfire Audio system is designed specifically for the unique environment of being on a boat. The entire system is tuned to deliver unbelievable sound amidst engine noise, wind and the unique acoustics of water. Time to crank it to 11. To deliver the best possible experience, Downfire offers quick access multi-zone volume control. 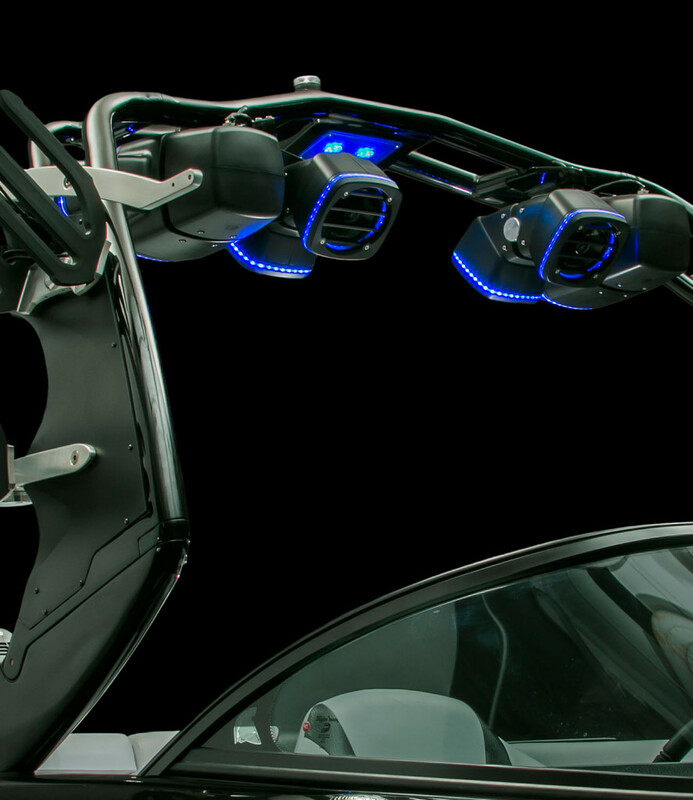 A dual set knob allows you to quickly adjust the volume level for riders (via the large rear facing tower speakers) and passengers (via interior and downward facing tower speakers) independently. 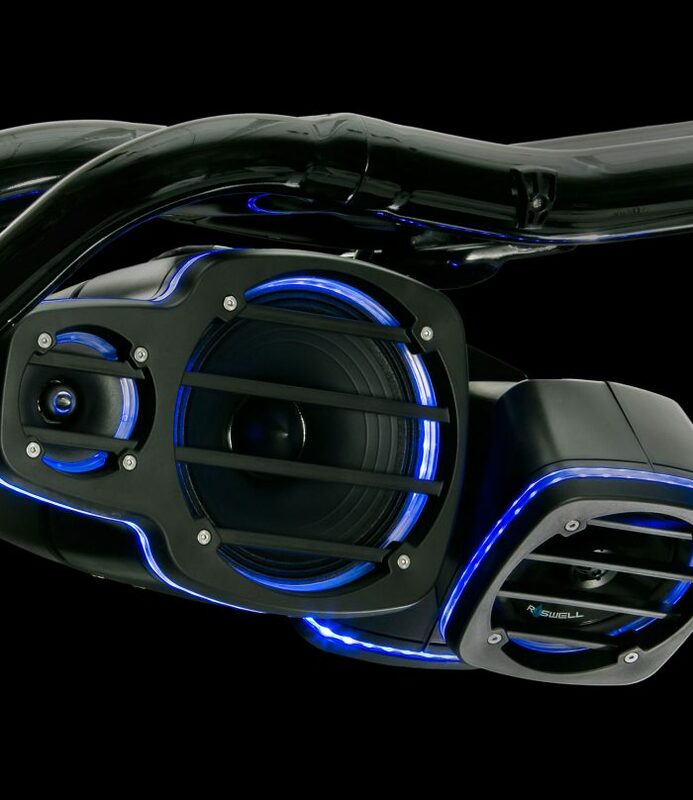 Now you can crank up the volume for the surfer’s favorite jam while keeping passengers from getting blown away. Get ready to take your theater room surround sound system on the water. 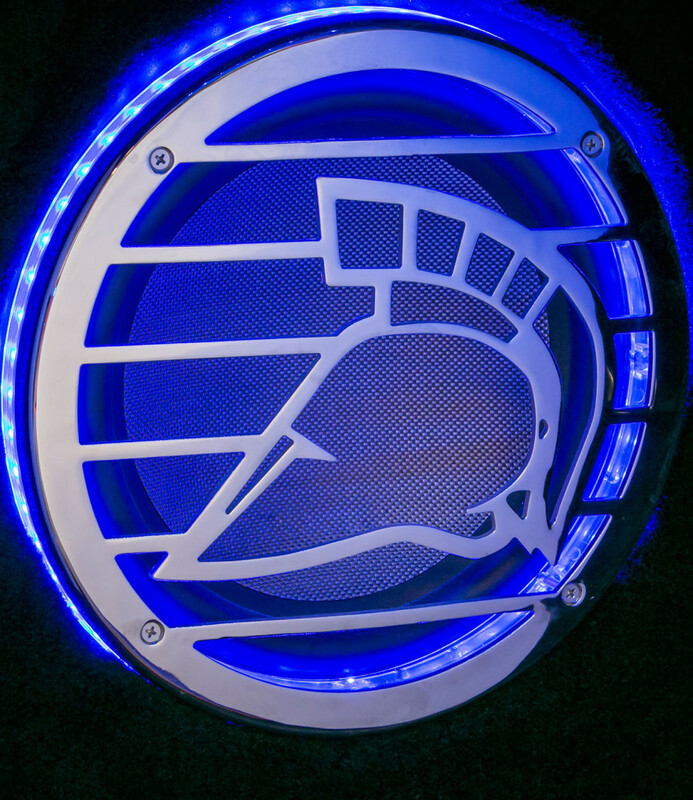 Centurion goes to great lengths to ensure that the Downfire system will crank out the best quality sound that won’t crack or distort. At full volume (aka really, really loud) the system is only functioning at 30% capacity – ensuring that the sound produced is crystal clear. This emphasis on using premium components is part of why the Downfire system is backed with Centurion’s full 5-Year Shield Warranty.